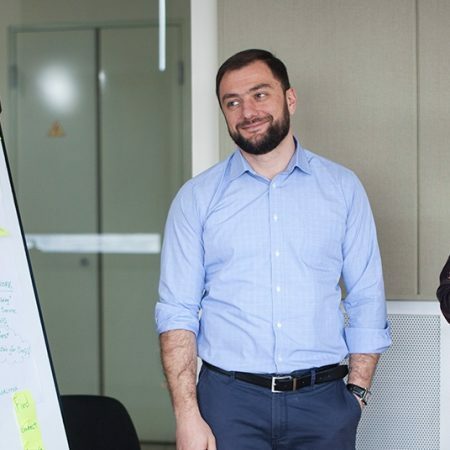 |Mediamax| The program teaches practical skills for people to create innovative solutions based on design thinking. 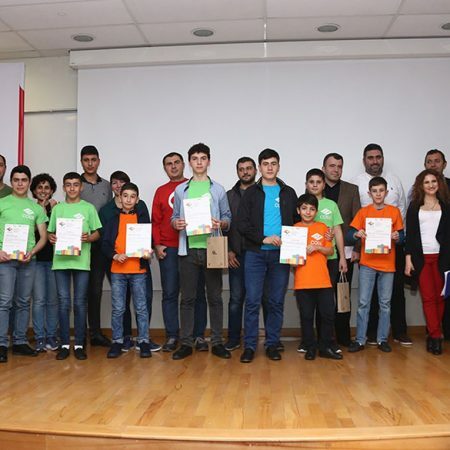 AUA’s CSE presented monetary prizes to the teachers of the winning teams and their Armath Engineering Laboratories. 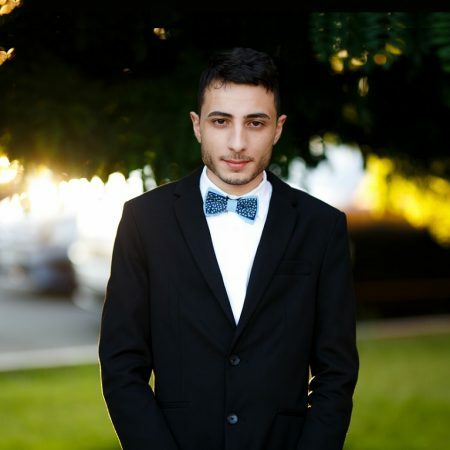 “At AUA I managed to learn what really matters in education,” shared Bunarjyan. 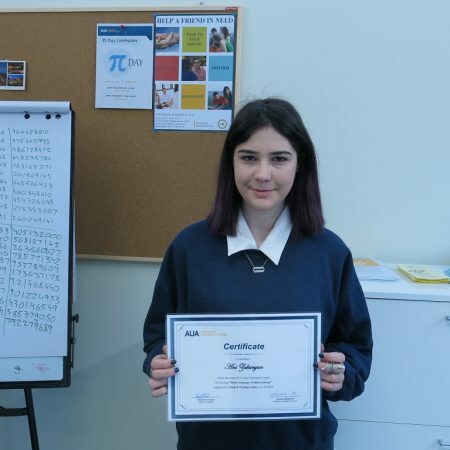 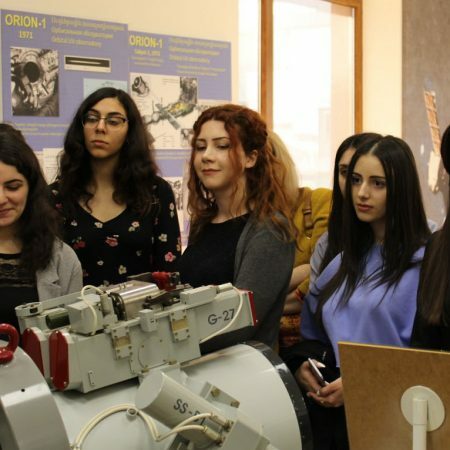 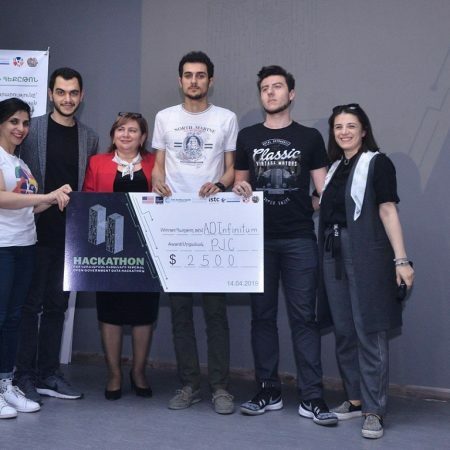 One of the students, Harutyun Gevorgyan (CS ‘20), was able to recall one thousand digits of Pi!